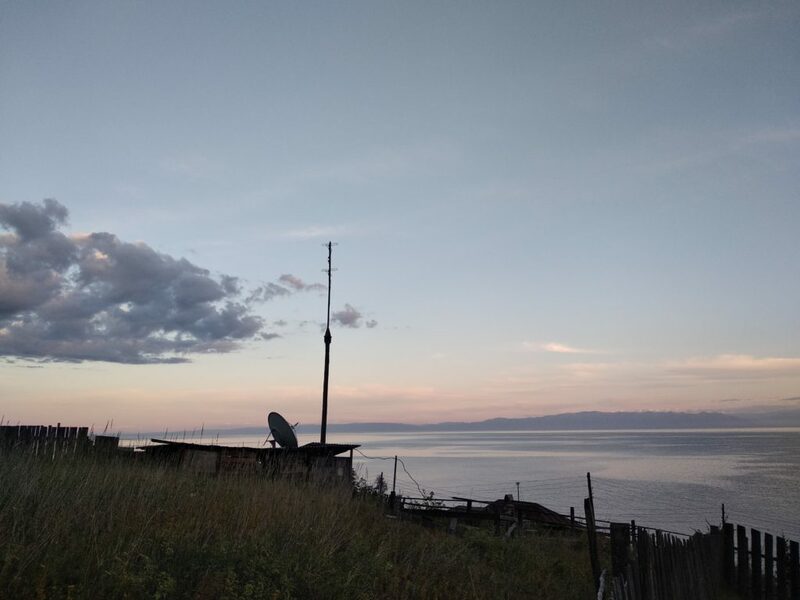 Our trip starts in Listvyanka village on the shore of Lake Baikal, or from Irkutsk city. It takes 1 hour to reach Listvyanka from Irkutsk by public minibus or car. The guide can pick you up in any convenient location. 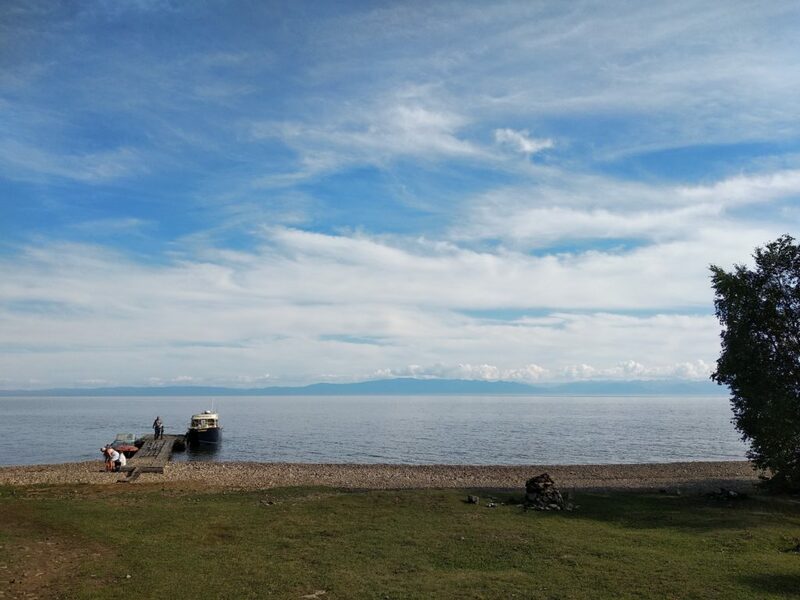 Walking 18 kilometers along the shore of Lake Baikal and enjoying its wild beauty. Few stops on the way to enjoy the nature, and one big stop for lunch and rest. During the journey, you will have a chance to enjoy Russian style picnic in wild nature. The guide will gladly make a nice lunch and hot drink. It can be a regular or vegetarian meal on your choice. 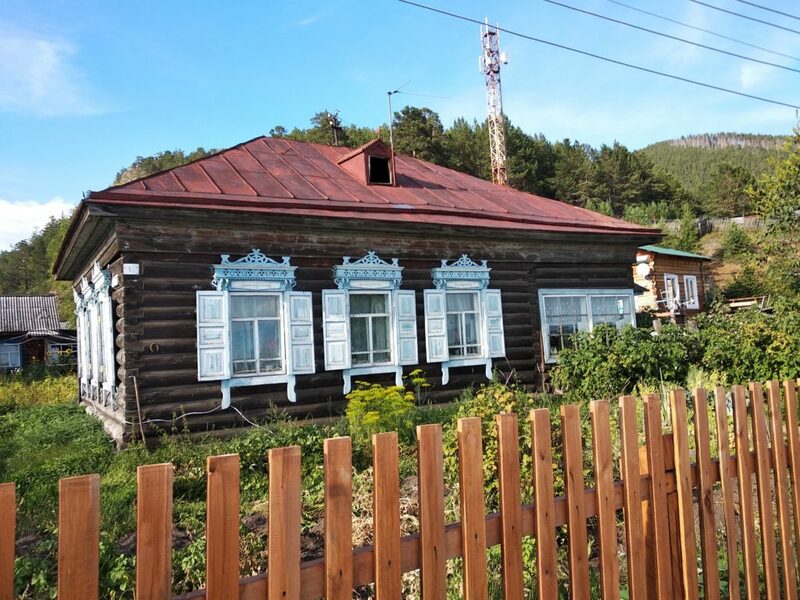 Check in to a simple local guesthouse upon arrival to Bolshiye Koty. Traditional Russian home-style dinner will be served in the evening. 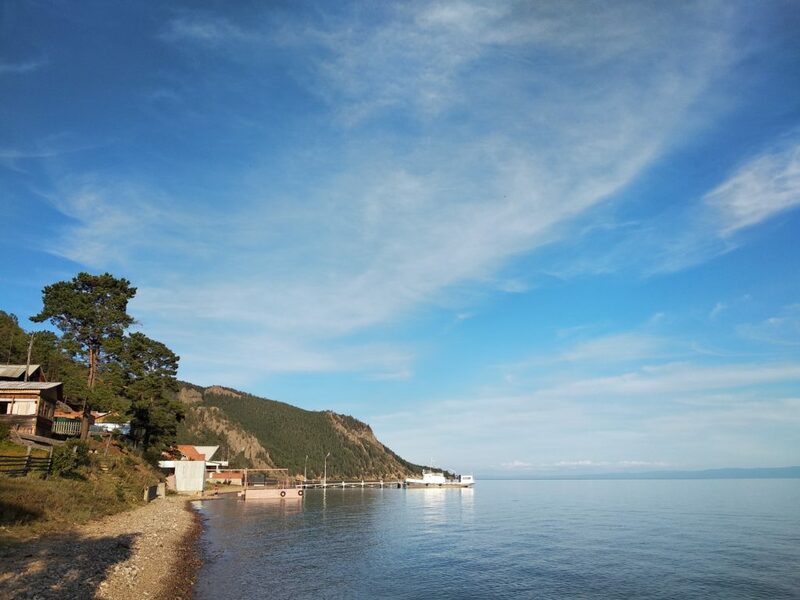 It is possible to have another short walk up the hill, take a swim in Lake Baikal or relax. If you are lucky it is possible to use a Russian style sauna called Banya. Steam room for deep relaxation effect. Conditions of accommodations provided in the village are pretty simple, so don’t expect much. Bolshiye Koty village is only about 300 local people and they have only a forest road connection with Listvynka. There is one shop in the village, which is usually open and has the most needed goods, only cash is accepted for payment. Breakfast, lunch, and dinner are organized by the guide. 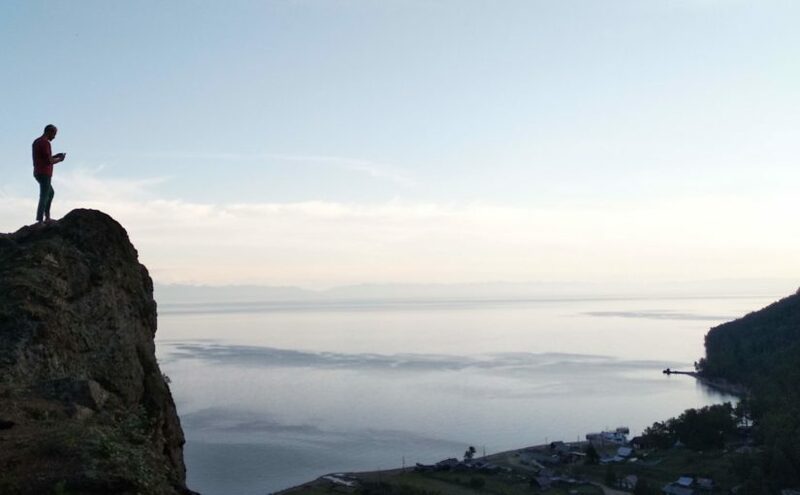 After having breakfast there is a great opportunity to explore the surrounding area which is full of great observation spots with amazing views. Fresh clean air stimulates for a walk into the wild. The amount of walking and travel routes can be discussed with the guide on site and you can decide whether you want to have a relaxed day or get the most out of time provided. Hicking back to Listvyanka village after breakfast. Lunch stop on the way. Return to your hostel or hotel in Listvyanka or Irkutsk. Accommodation in Bolshiye Koty village. breakfast and lunch on day 3.